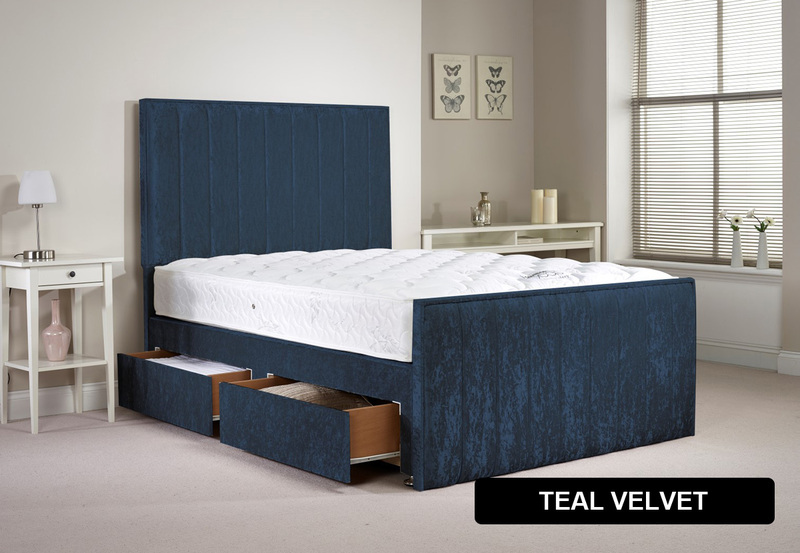 Combining the practicality of a divan bed with the elegance of a top notch bed frame the Hampshire Velvet Divan Frame is hand crafted in the UK and available in a choice of beautiful velvet finishes. 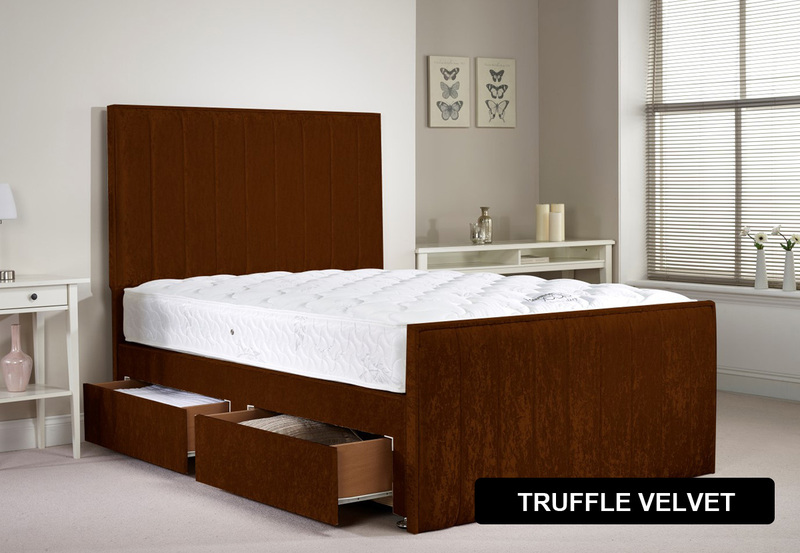 Add a touch of luxury to your bedroom with this attractive divan bed frame, the vertical panelled headboard and footboard give the Hampshire a unique yet timeless appeal. 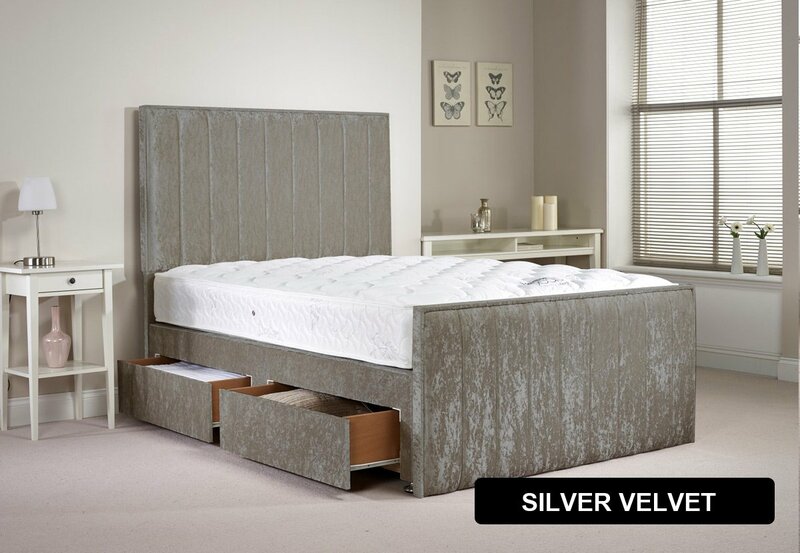 The design is complemented with stylish, hard wearing chrome feet. 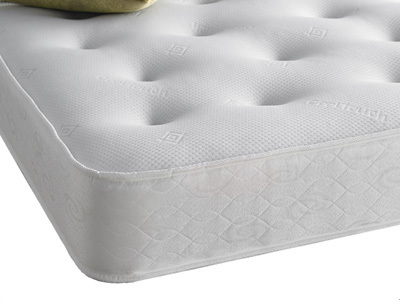 The base sections are connected together with discrete link bars hidden on the underside of the bases. As with a traditional divan base it is possible to add storage drawers. 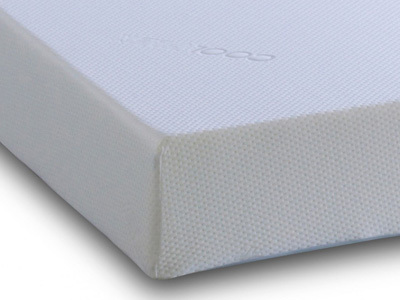 The build quality of the Hampshire bed is second to none, each component is sourced from the UK and hand made using time honoured manufacturing techniques. 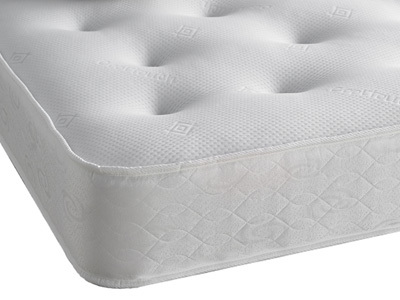 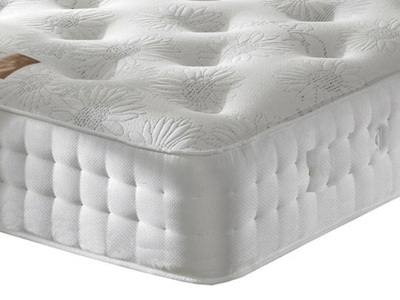 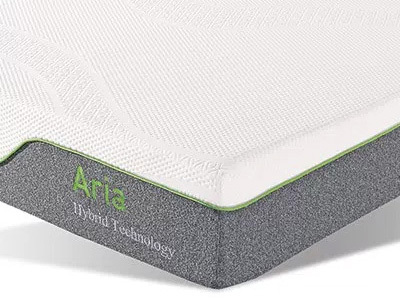 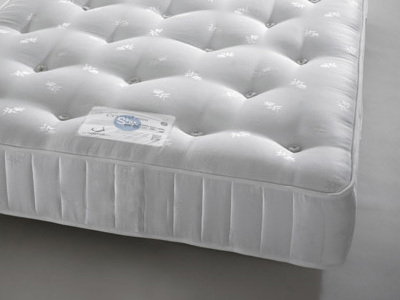 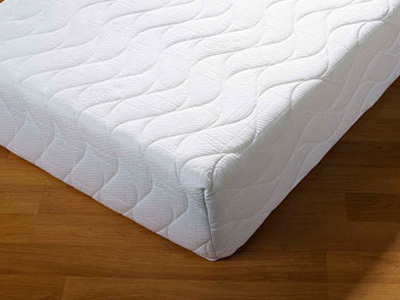 The bed base has a platform top structure, providing a solid base for the mattress and ensuring the bed frame will stand up against the tests of time.